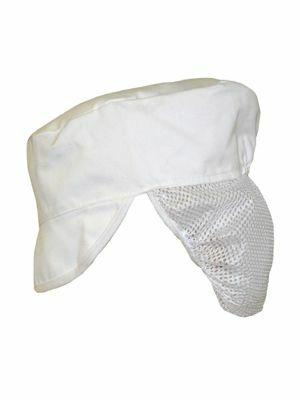 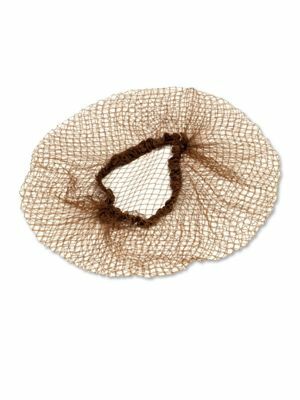 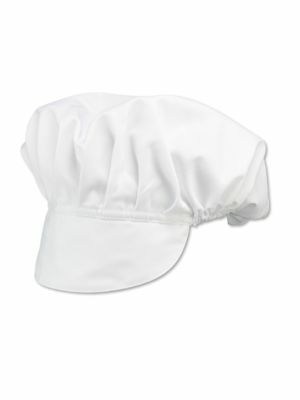 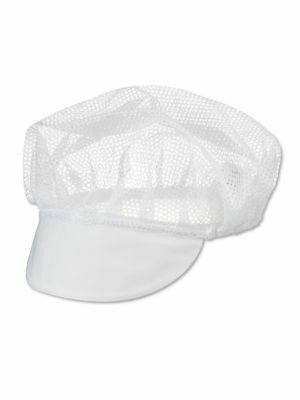 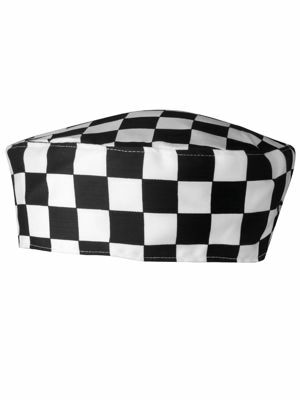 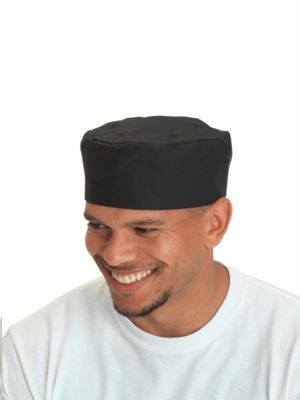 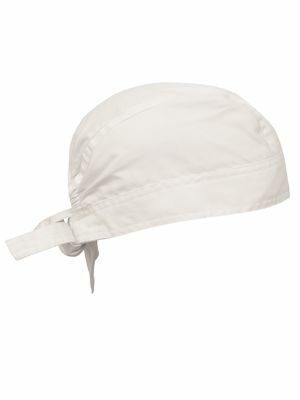 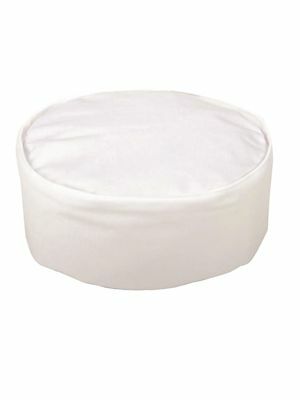 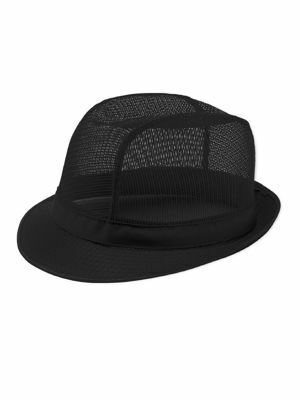 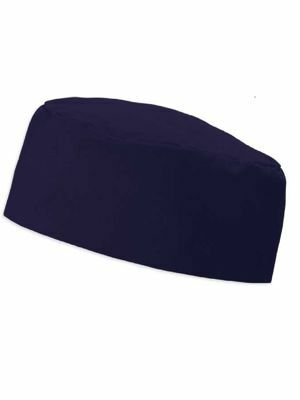 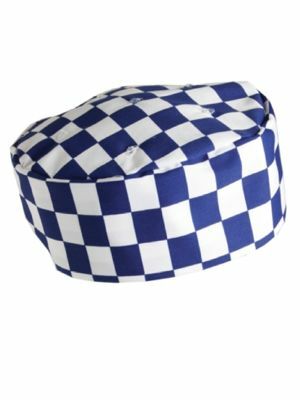 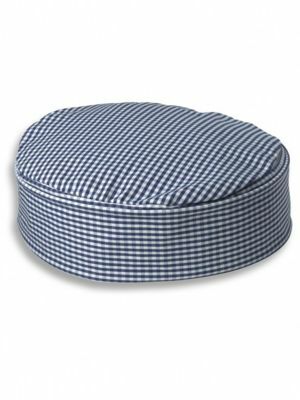 Complete the look with one of our fantastic catering hats. 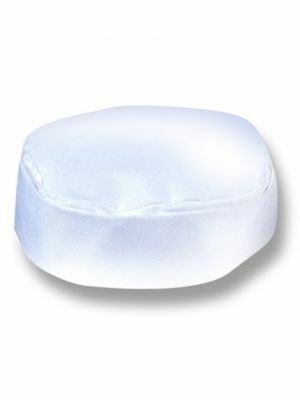 Our Dennys DG07 Technicolour skull cap comes in an amazing 13 colour choices and in four size fits. 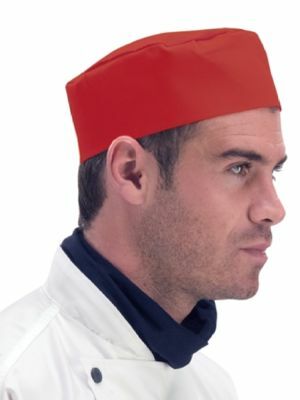 Alternatively our G81 trilby is great value-for-money and has five colour options.